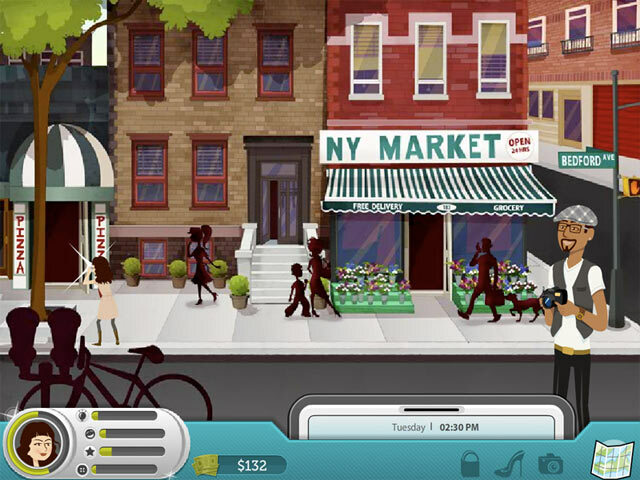 Move up through New York’s elite fashion world as a talented designer in Catwalk Countdown, a fun Time Management game!Move up through the elite fashion world!Ever wanted a shot at Fashion Fame? Now is your chance! 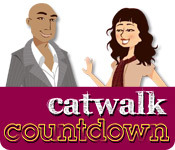 Catwalk Countdown invites you to play as an aspiring fashion designer, as she designs and launches her own collection in New York. 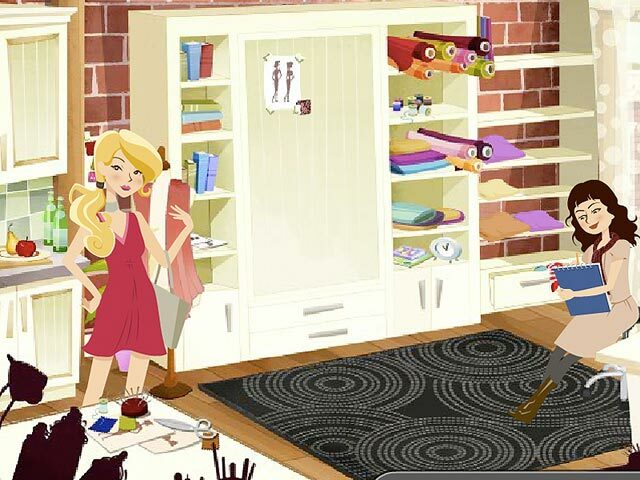 Help her navigate the challenges and opportunities of the fashion industry to earn her an invitation to Fashion Week in this challenging Time Management game.